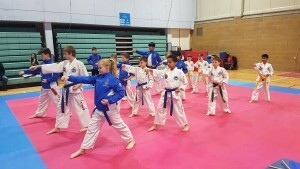 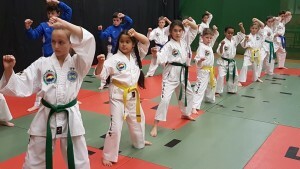 Our classes for children are aimed specifically for those aged under 12 yrs and help develop improved levels of concentration, self discipline, self confidence and self control. 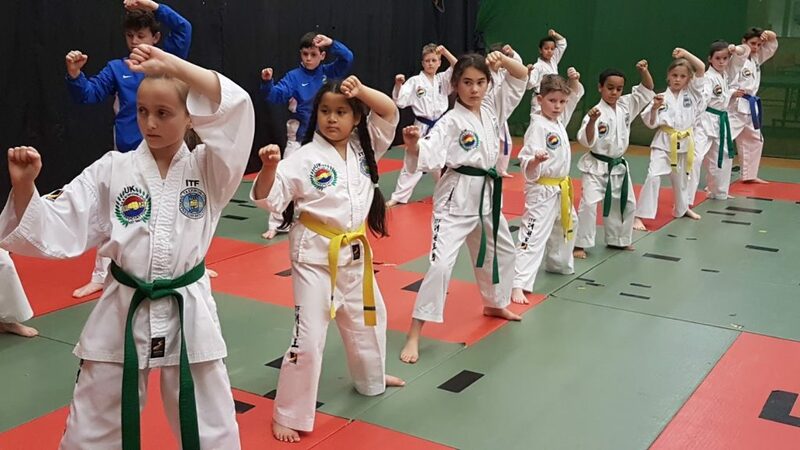 The truth is your child will gain many attributes through the benefits of Taekwon-Do training helping them to succeed throughout the crucial development stages of early life. 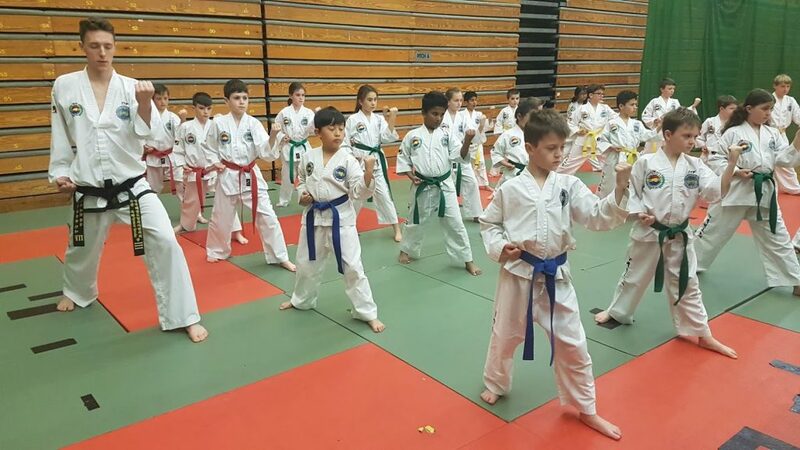 We include all students and ensure they are valued and participate fully in all aspects of Taekwon-Do. 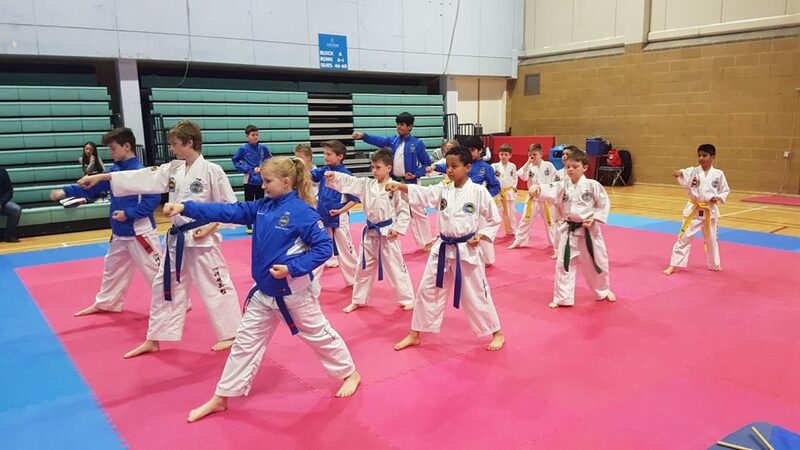 We ensure that our instructors and advanced younger students are role models to others within the school and follow key principles to prevent and respond to bullying. 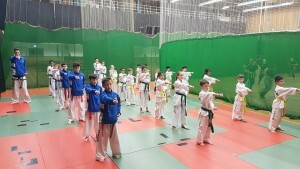 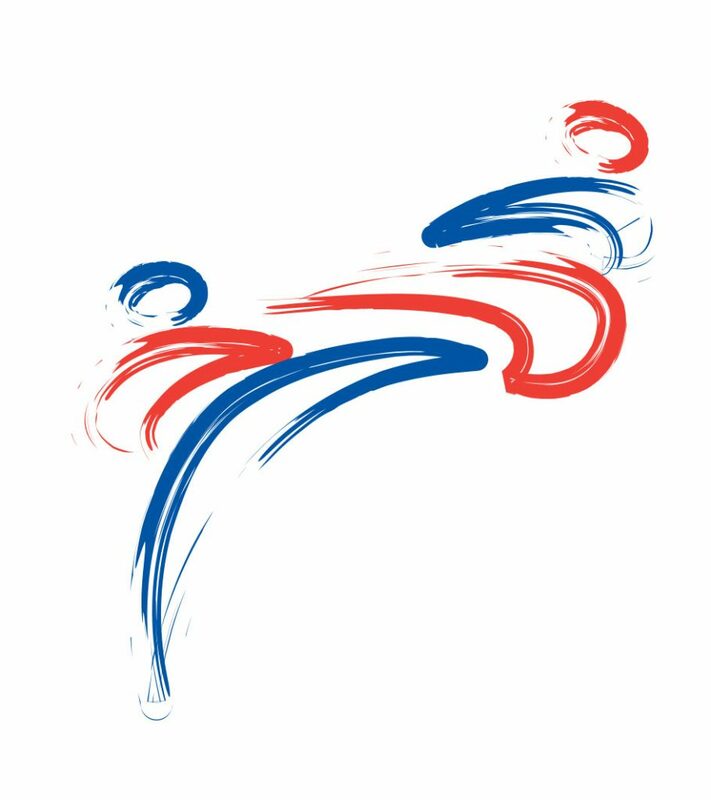 All our students follow the ITF grading syllabus established within the UK since 1967 working towards the ultimate goal of achieving Black Belt. 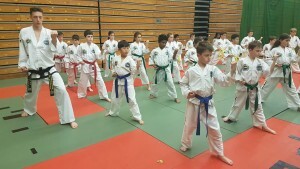 This is more than just another after school activity!